The temperate rainforest environments of the Otways Forests are renowned for their diversity of habitats, vegetation and microclimates. They also harbour an astonishing variety of fungi. Between 2012 and 2016, Alison spent a thousand days among the fungi in the forests of twelve countries (including the Otways) to search for the answer to one question – why are fungi regarded so differently to other forms of life? Her recent book, The Allure of Fungi, explores the answer to that question and provides the possibility for fungi to be recognised as vital to functioning ecosystems. However, it also offers something else – the opportunity to think differently not just about fungi, but the natural world more broadly. 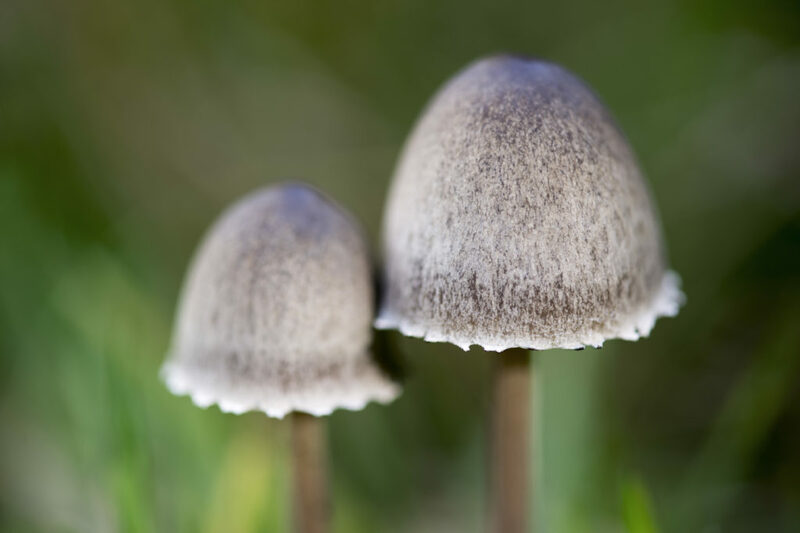 This illustrated and interactive seminar explores the significance of fungi through a range of voices from naturalists to philosophers and members of the local community. Alison will share stories of a decade of fungal findings and read some anecdotes from the book. Signed and discounted copies of the book will be available for sale on the night. This event is supported by Apollo Bay Discussion Group.